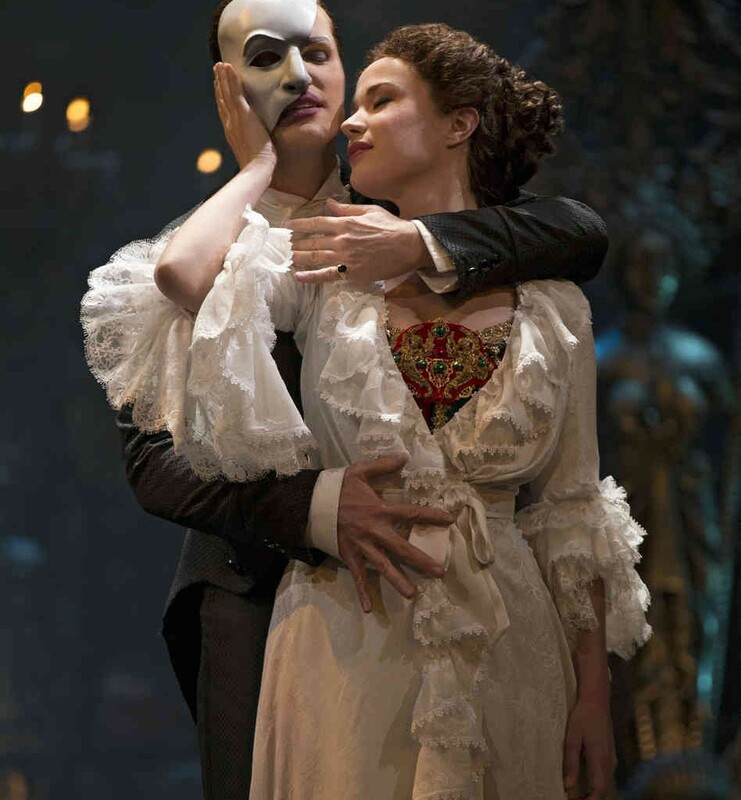 If you’ve not seen the Phantom of the Opera yet, you’re missing out on one of the greatest productions to ever appear on Broadway. 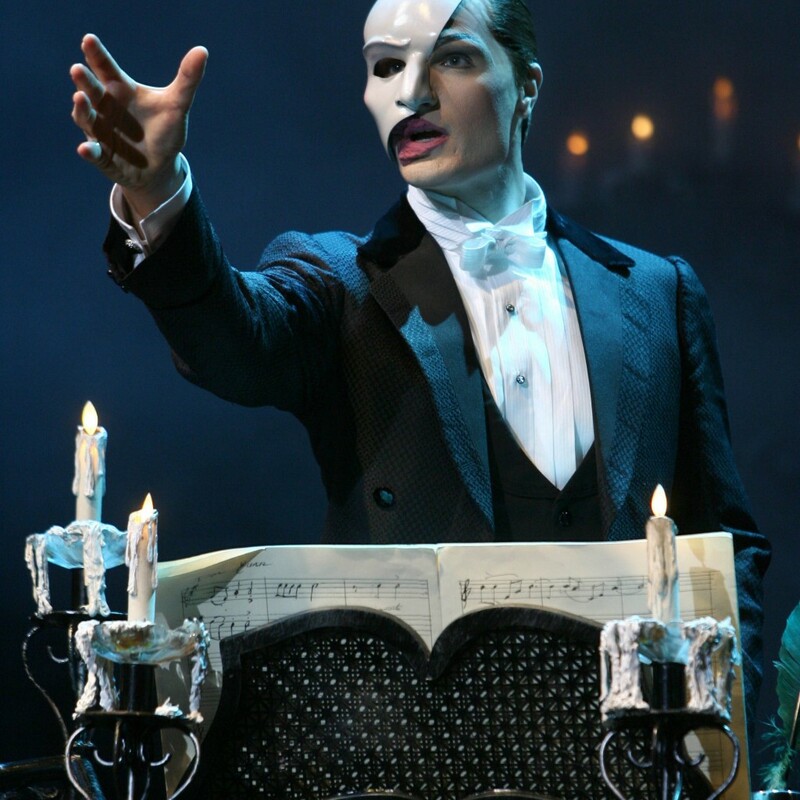 If you’ve not seen the award-winning Andrew Lloyd Webber musical from premium seats, you’re missing out on the experience of a lifetime. Enjoy the heightened emotions, breathtaking sets and performances, and lush musical numbers from exclusive seats that Millionaire’s Concierge can provide, even if the show is sold out. 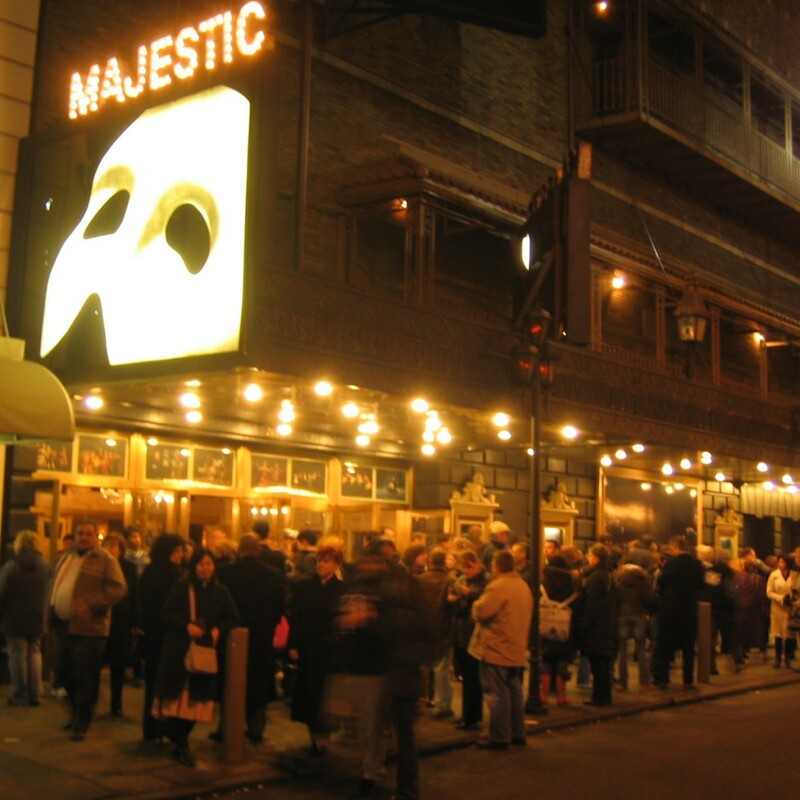 Phantom of the Opera is simply a Broadway juggernaut. 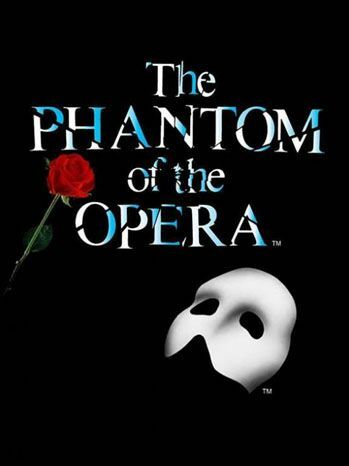 Based on a French novel, the story of a disfigured musical genius who becomes obsessed with a beautiful soprano debuted on Broadway in 1988, winning the Tony Award for Best Musical. 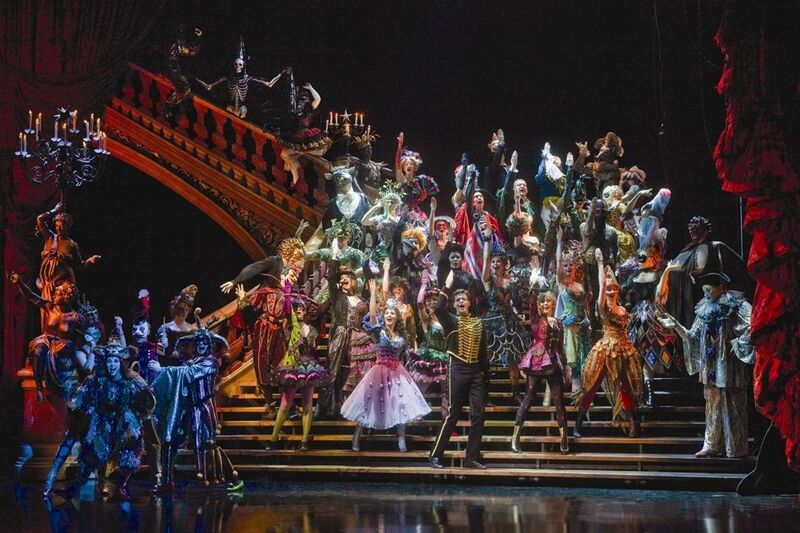 It is the longest running show in Broadway history, and has played over 10,000 shows during its run. 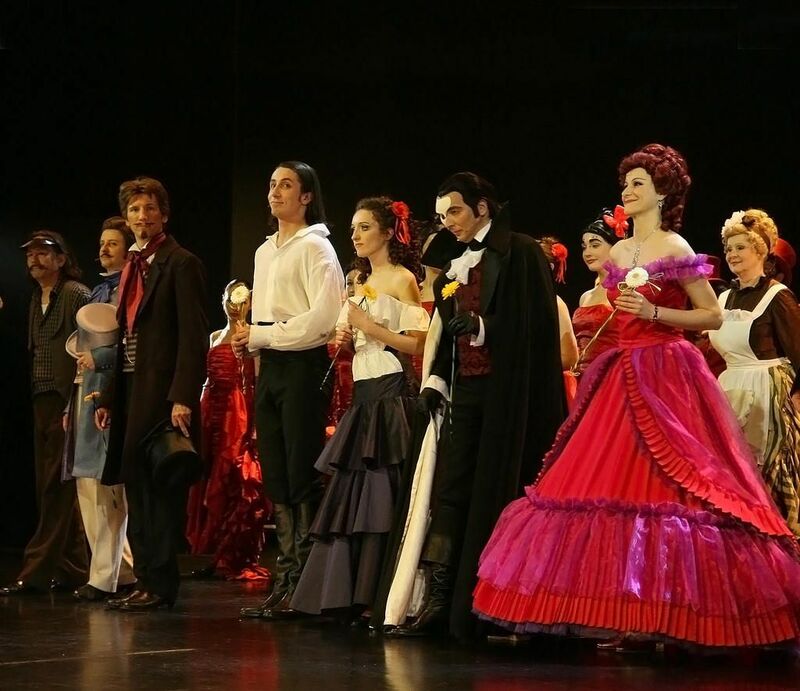 The musical, filled with enduring songs and striking special effects, is the most financially successful entertainment event to date, having been seen by over 130 million people in 145 cities in 27 countries.